Speed Queen stack tumble dryers are the industry standard, built for reliable performance. 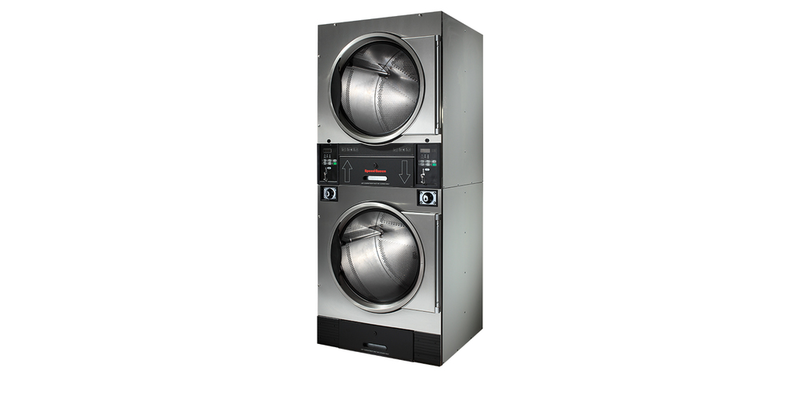 The heavy-duty constructed dryers are designed to withstand heavy usage. Engineered with minimal moving parts and a large easy-to-clean lint compartment. Built rugged and dependable for a lasting commercial dryer.